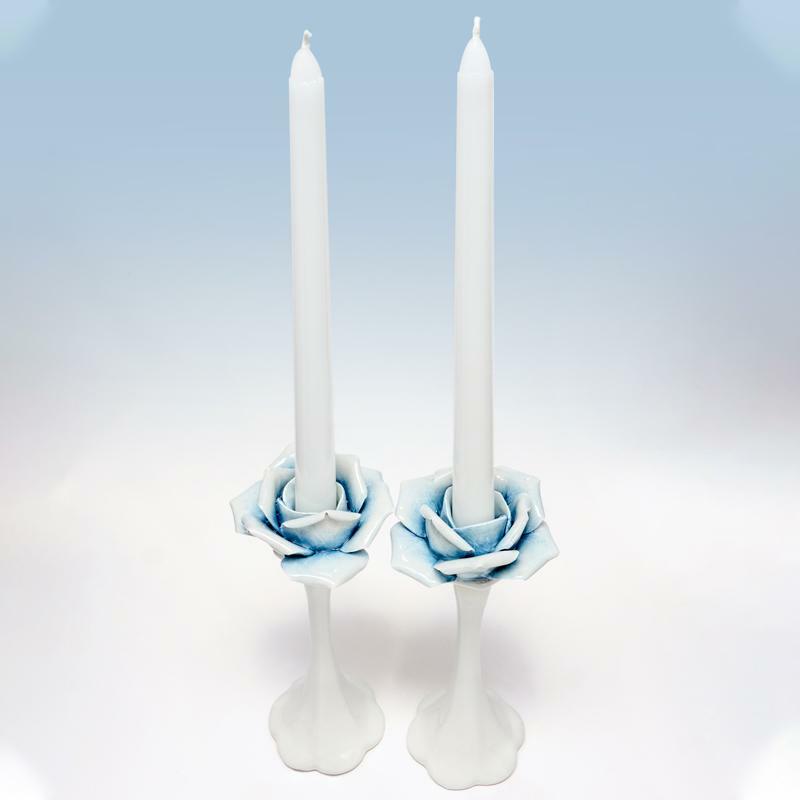 The fascinating origins of Capodimonte date to the 18th century when Charles VII took Princess Maria Amelia Christina of Saxony for his bride. A portion of the Princess’ fabulous dowry consisted of extraordinary examples of Meissen porcelain produced in her father’s royal workshop. An enlightened supporter of the arts, Charles immediately resolved that such beauty should be produced in Italy as well. So, in 1743, The Royal Manufactory of Porcelain was erected on the grounds of the royal place. It stood high atop a hill, and it soon became known to all as Capodimonte, which means top of the mountain. The rest is, shall we say, history, as this artform is accredited to being the finest in the world. The pieces you see here are authentic Capodimonte, handcrafted in Italy by a group of artisans that have been honoring the Capodimonte tradition with exquisite artistry for almost half a century. 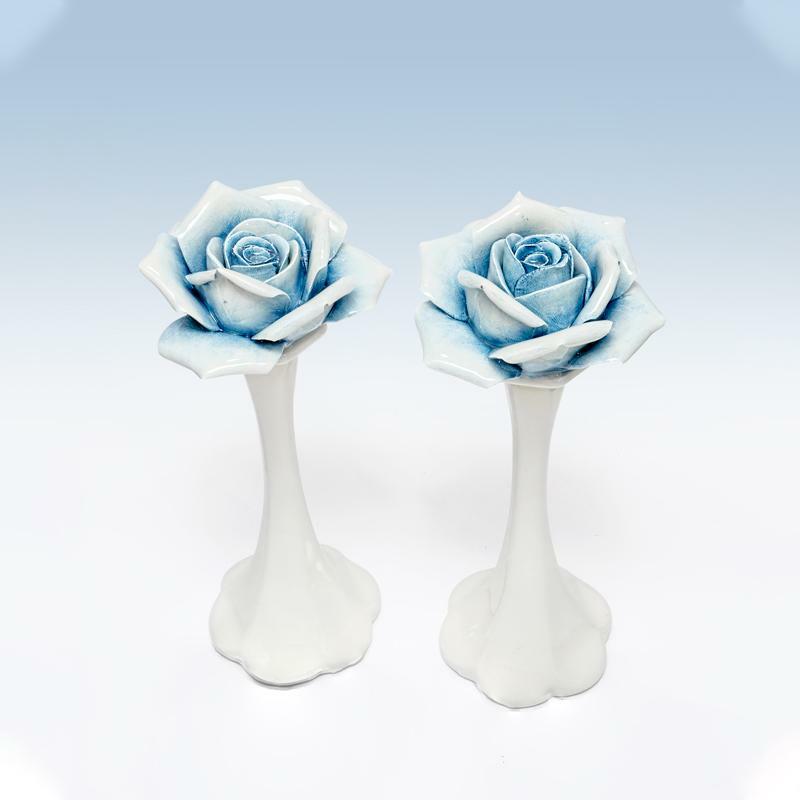 Each exquisite, handsculpted rose is so lifelike you’ll be tempted to smell the roses so to speak.